hand-made, high quality accessories and women’s wear that are crafted by skilled artisans in the developing world. palatino; font-size: small;”>Well this inspirational story doesn’t quite end here. Not only does Ayesha’s company work towards empowering women, they regularly donate a portion of their earnings to charities that support marginalized women. 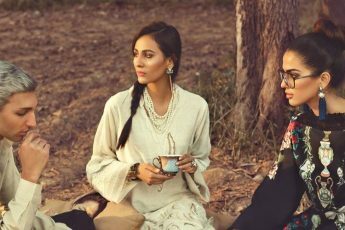 This Ramzan, Fashion Compassion introduces its brand new collaboration with The Citizen’s Foundation . TCF for education of two children for one month. Simple and Sweet. 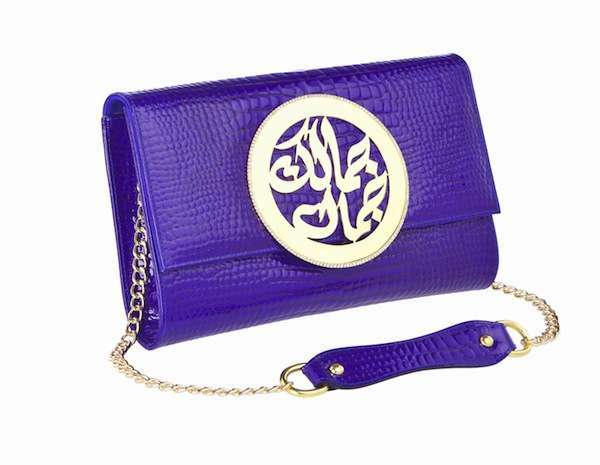 I guess you really should be reconsidering your accessories purchase this Eid, if you have to buy a clutch or a bag make it one that’s doubly helping the world. OUR TOP PICKS FROM AMMARA KHAN'S RTW COLLECTION "AMBER"